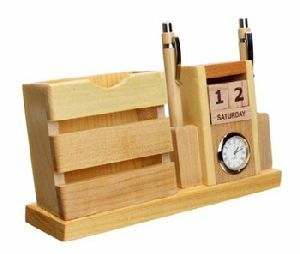 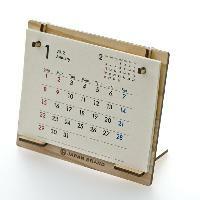 Wooden Desktop Calendar is a innovative concept which is suitable to any brand. 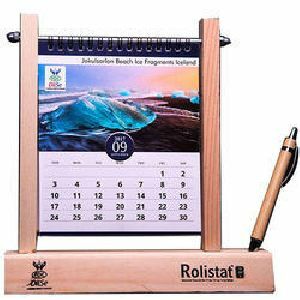 It can be customized with your logo. 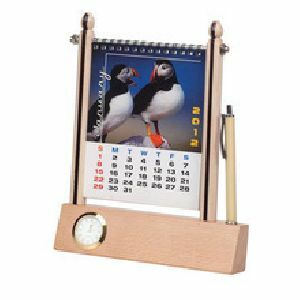 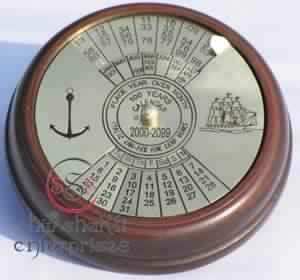 We are leading supplier of huge range of Wooden calendar.